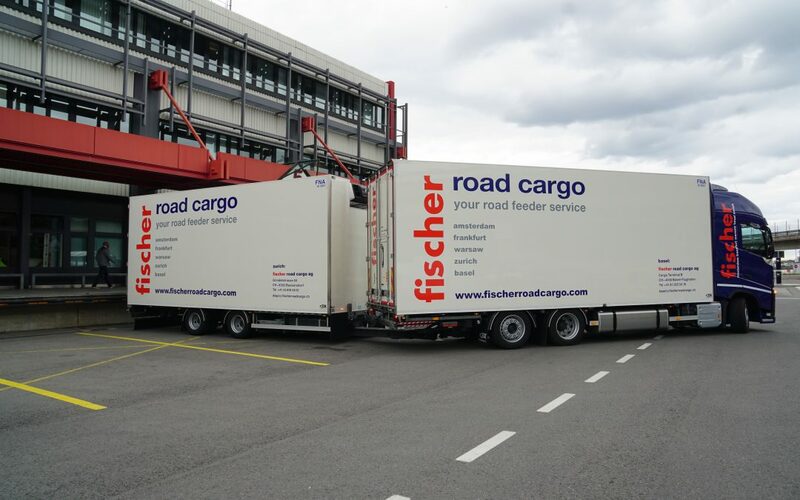 Since beginning of 2016 Fischer Road Cargo AG is enlarging its portfolio at Geneva airport. 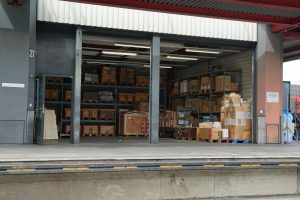 Besides the well known road feeder service with daily connections to Basel, Bern und Zürich, Fischer Road Cargo AG is now also offering cargo handling at Geneva airport. In cooperation with our partner ACL SA our strong presence contains a full service from one hand. 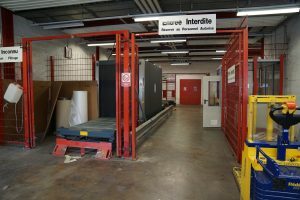 Collection of your export- and import cargo, labelling, customs clearances, printing of your documents/labels at the airport, ready for carriage including screening and much more. Equipped with separate warehouses and handling areas for export and import goods, known and unknown cargo and also a dedicated DG-warehouse we can fulfill all needs.